Holiday in Harmony concert, 7 p.m., auditorium of Lima Senior High School, 1 Spartan Way, Lima. A free will donation will be accepted. 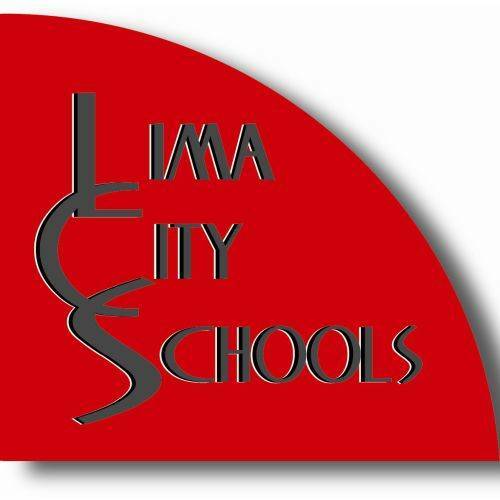 LIMA — Lima Senior High School hosts Holiday in Harmony concert featuring choir, band and orchestra at 7 p.m. Wednesday, Dec. 13, in the auditorium of Lima Senior High School, 1 Spartan Way, Lima. A free-will donation will be accepted. This entry was tagged 121317. Bookmark the permalink.